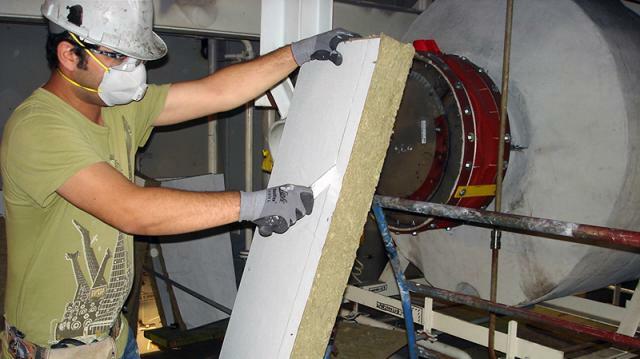 Insulation Systems: Marine | Performance Contracting Inc. Depend on PCI for the People, the Experience, and the Safety Record to Perform. PCI designs and installs perforated faced hull board, absorption septa, and acoustical linings in control spaces or accommodation areas that are noise sensitive to meet rigorous habitability specifications. 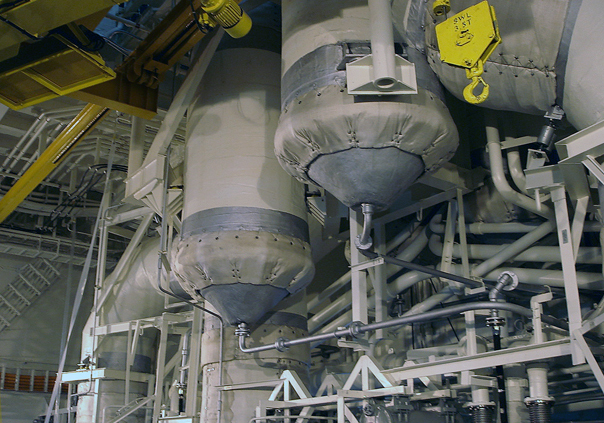 PCI designs and installs a complete range of shipboard passive fire protection systems. High temperature, time-rated fire boundaries are created by PCI’s application of IMO, US Navy and US Coast Guard-approved insulation board. 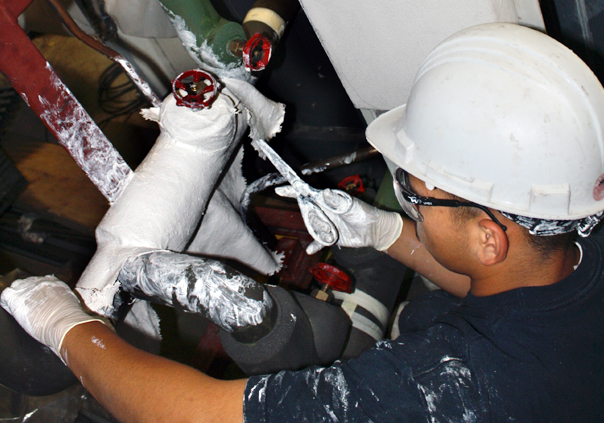 PCI is the first-choice provider of marine insulation repair services for not only U.S. Navy’s Pacific Fleet but also a wide array of private owners and operators. 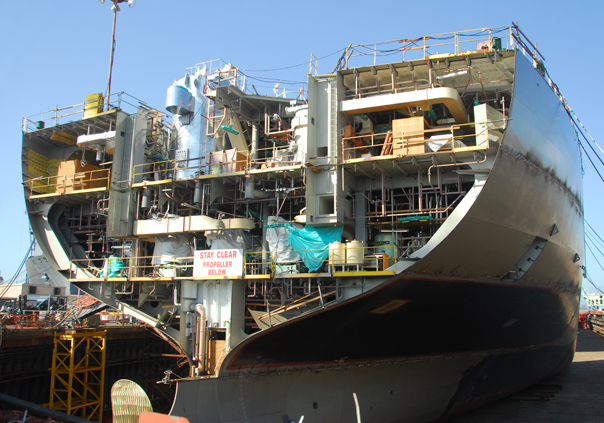 PCI has performed insulation removal and replacement on watercraft as varied as steam-driven yachts from the early 1900’s to the latest nuclear-propelled aircraft carriers. 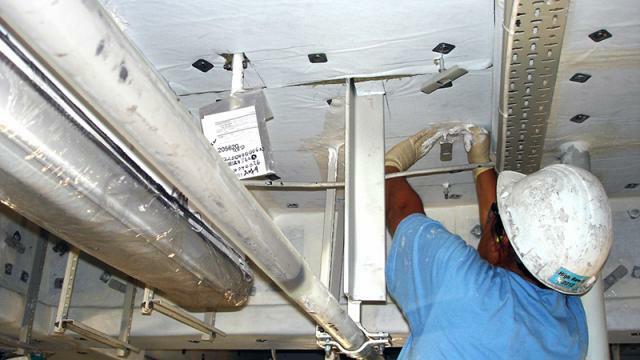 No structural or mechanical insulation repair job is beyond our capability. PCI also guarantees our pricing is both reliable and competitive. PCI sells marine insulation materials to suit a variety of applications. To accommodate your needs, our extensive inventory can be shipped or delivered locally with limited notice. 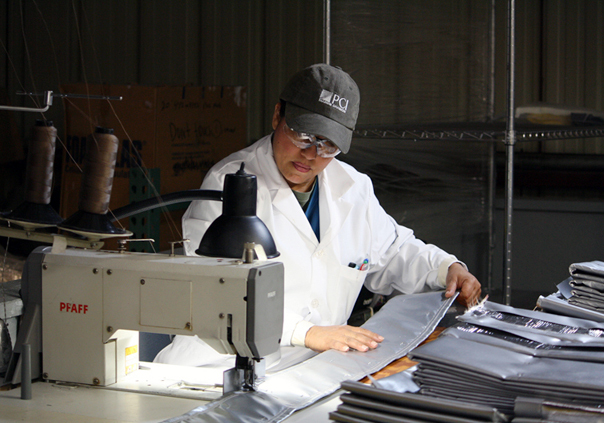 PCI also maintains an on-site fabrication facility that can manufacture insulation products tailored to your specifications. 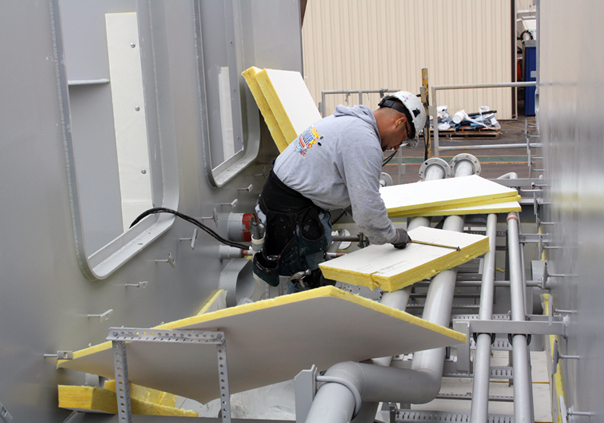 All insulation products manufactured by PCI are designed to meet stringent IMO, US Navy, and US Coast Guard requirements. 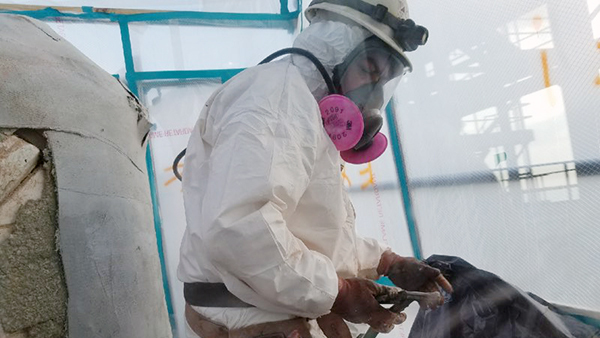 Our AHERA state-certified asbestos technicians take the worry out of asbestos removal and disposal. PCI can also facilitate an asbestos survey with bulk sampling and laboratory testing to determine if asbestos is present on a vessel. We use significant resources to continually train our personnel to work correctly, safely and efficiently so that our customers receive the quality they expect. PCI has significant storage capability (34,000 sf) and a unique management system to facilitate movement of your inventory requirements — from tracking incoming shipments, to projecting material consumption and planning for discrete usage. PCI designs and installs many types of insulation to meet the design criteria required by the HVAC system. 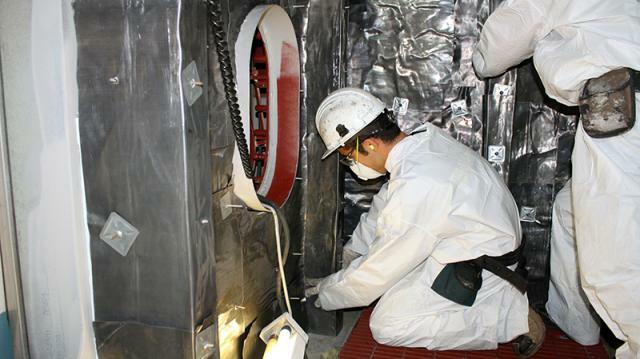 Our insulation design and installation will meet habitability requirements, prevent condensation, and reduce noise per the customer’s requirements. 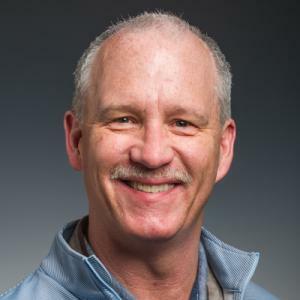 PCI designs and installs insulation systems for auxiliary piping systems and propulsion equipment for system integrity, personnel protection, and fire rated boundaries. PCI is long-standing member of SNAME & ASHRAE. We are always looking for a different way to build something. I work with some of the smartest and most creative people in the industry.